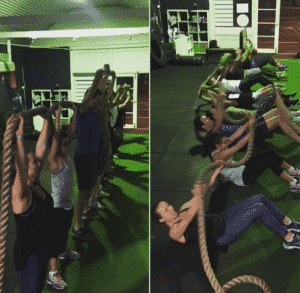 Our FIT MIX group fitness classes are a mixture of every Boot Camp type. These workouts can include, High Intensity Interval Training (HIIT), Circuit Training, Boxing Fitness, Abs & core and all different types of fitness challenges that cover your whole body. Every time you come to a FITMIX class you will experience something different, our aim is to keep your training interesting and enjoyable to keep you motivated to commit to your training program. 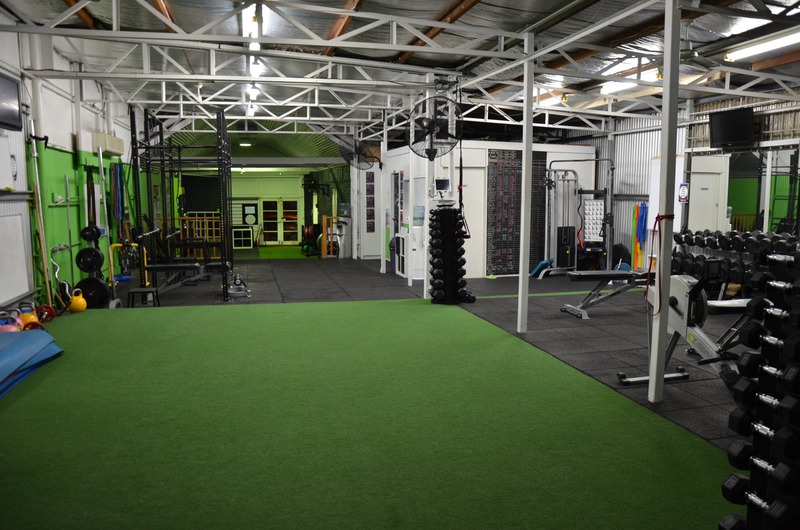 In our FITMIX class’s we off a wide range of exercises and workouts and all of our Bootcamp classes are for all fitness levels. Here is 2 examples of what you can expect here at MV Fit. For more information or to book in to the FIT MIX class’s or any of our other types of group fitness sessions, please contact us via our enquiry form or if your ready to book select from our available New Starter Memberships above.